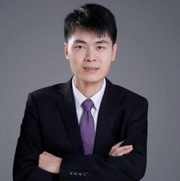 Chief Economist of Essence Securities and Independent Director of China Pacific Insurance Group. Anxin Gaoshanwen: The decline in import growth rate or reflect the economic weakness. It is expected that the bottoming policy will continue to be introduced. 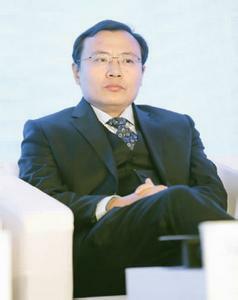 Gao Shanwen: This year's overcapacity industry's profit is at a very high level. Industry supply and demand begins to change to the opposite side. 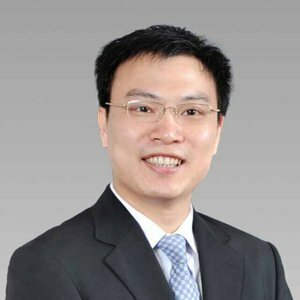 Gao Shanwen: Market valuation is at an extreme value. History is rare. Gao Shanwen: PPI will go down significantly. The housing market is not a big problem. Gao Shanwen: The economy is short and stable, and the easing is expected to heat up. Gao Shanwen: The domestic demand of the non-reform industry after the removal of the car has been down or the strength of the cement is worthy of attention. Gao Shanwen: The policy emerges at a big bottom. It can be more optimistic in the short term. Gao Shanwen: Where there is suppression, there is a rebound. Gao Shanwen: First- and second-tier property market adjustments are coming to an end. Inflation has become a new pressure in the global market.